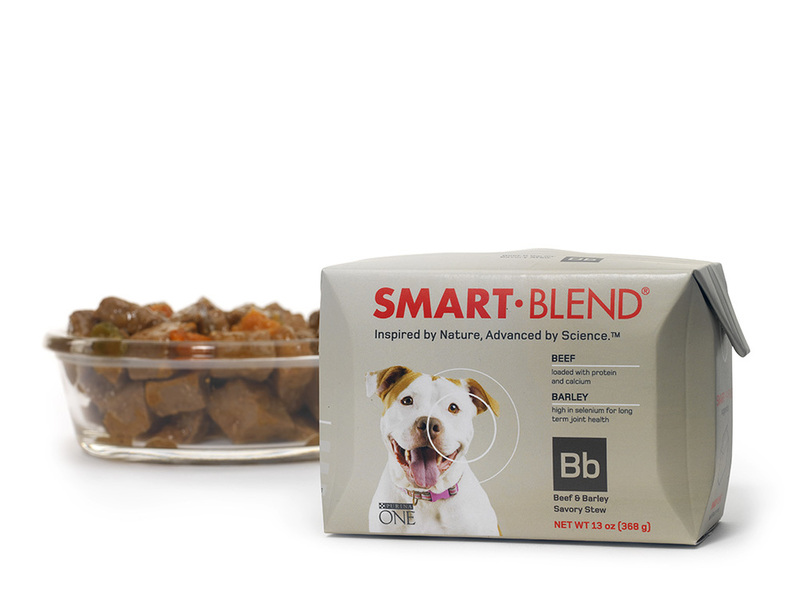 Task: How can we package Purina One's SmartBlend dog food through a more sustainable lens? 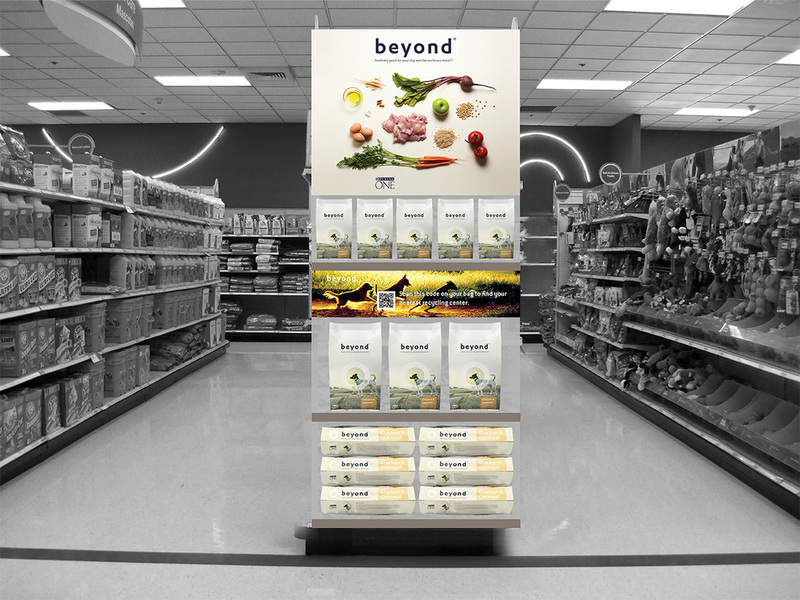 Research: We went through a material analysis and also conducted some field research to get a feel for behaviors and trends in pet parents. In our material analysis we found several areas of improvement opportunities, such as reducing the kind and number of materials used. 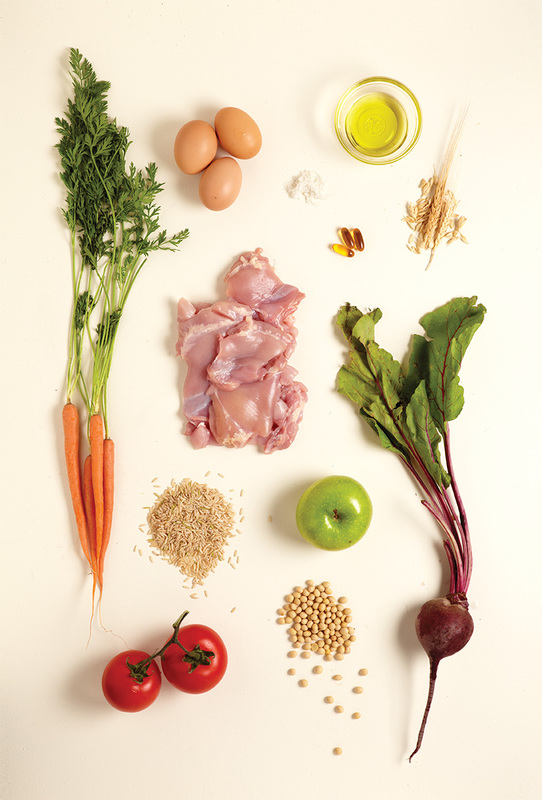 In our interviews, we found that people just want to know what the ingredients are. They simply want to know what they're feeding their furry friends. We also studied feeding rituals and realized current packages are not resealable. Solution: The new solution is to use less material overall and to use material that's easier to recycle. We propose vacuum-sealed bags with resealable zippers with Tetrapak packaging for wet food. 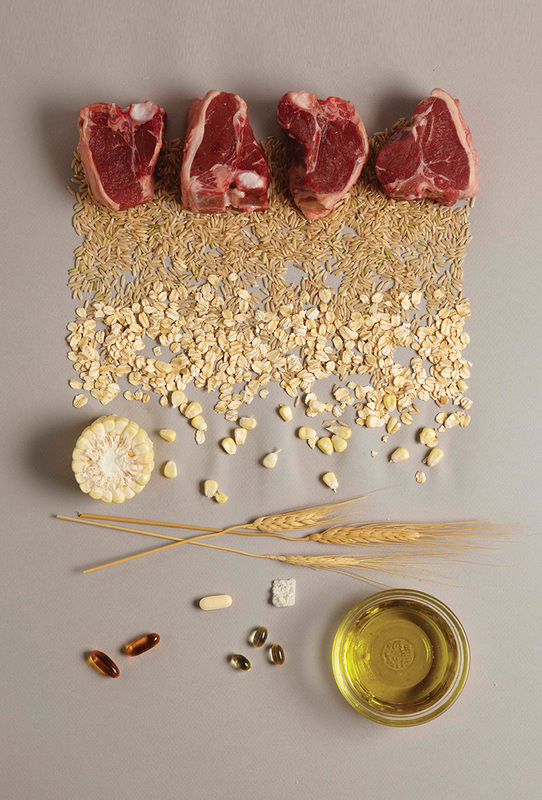 For graphic application, our strategy is to photographically show the ingredients on the packaging itself. The new solution also solves previous user issues and is much more cost-effective for the manufacturer. One of the interview spreads from the process book speaking of how Spencer cares for the quality of the food for both his dog and himself.